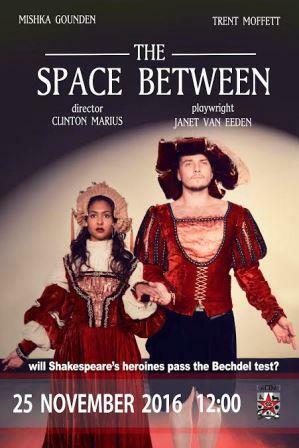 Will Shakespeare’s Heroine’s Pass the Bechdal Test? 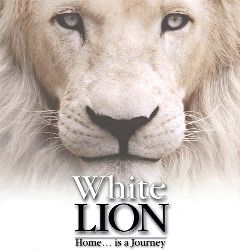 White LION is the story of Letsatsi, a white lion born to a tawny pride. He’s rejected by the pride and has to make his own way in a hostile world. Tagline: Home is a journey. 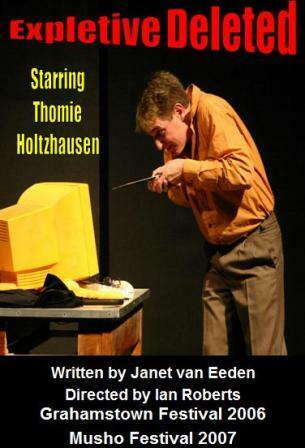 Premiered at the Grahamstown National Arts Festival in July 2009. 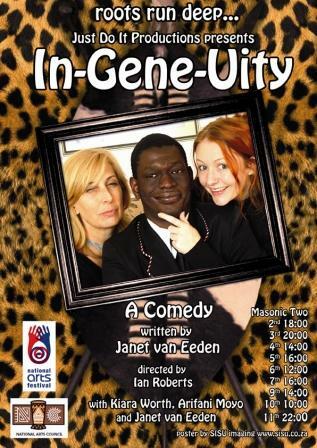 In-Gene-Uity was nominated for a WGSA Muse Award for Best Produced Stage Play in May 2015. When Jean and Lucy adopt the son of their deceased domestic worker, they think love and affection are the only things needed to bring up orphaned young James. However, when James turns sixteen he seems to turn into someone else. When they discover that James has been missing school, Lucy and Jean decide to intervene. Little do they know that they are not the only ones helping James to discover his roots. 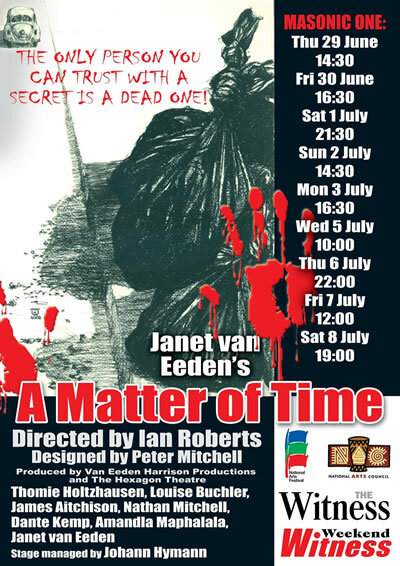 Just Do It Productions presented this new play by Janet van Eeden at the Grahamstown Festival in July 2009 and was funded by the National Arts Council. It starred Kiara Worth as Lucy, Arifani Moyo as James and Janet van Eeden as Jean. 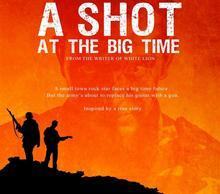 A Matter of Time was unanimously judged to be the winning entry in the 2008 Olive Schreiner Awards. Tagline: The only person you can trust is a dead one. A Matter of Time won the WGSA’s Muse Award for Outstanding Produced Stage Play in May 2015. He loves his women. To death . Hannes is a human firewall. The last white male in a corporation, he has to delete obscene or unsuitable email traffic. That’s how he discovers everyone’s secret desires. Including those of his boss – the woman promoted ahead of him. He worships her from afar, obsessed with finding out her secrets. She hardly notices him. But Hannes has a plan, and soon she won’t ignore him anymore. Produced June/July 2006; January 2007. 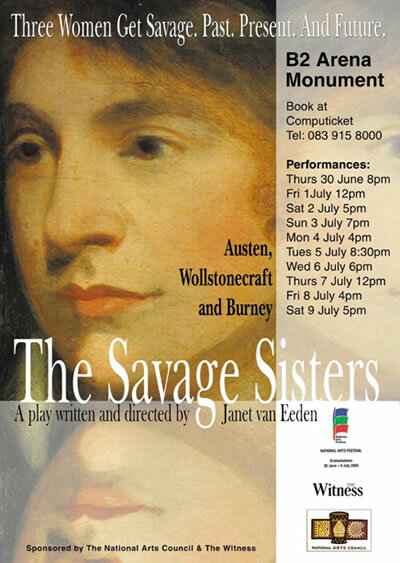 The Savage Sisters is a fictional encounter between Jane Austen, Mary Wollstonecroft and Fanny Burney. They discuss their different approaches to writing. Mary Wollstonecroft accuses the other two for selling out their feminine integrity by giving the public soft love stories. The Savage Sisters was nominated for a WGSA Muse Award for Best Produced Stage Play in 2015.